Showcase every English and Math Standard. 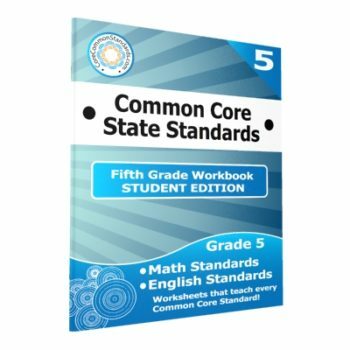 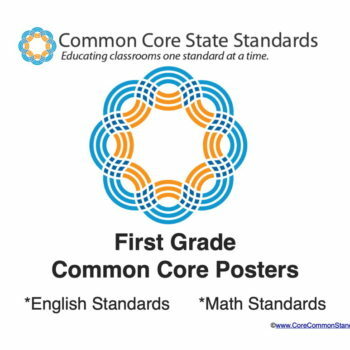 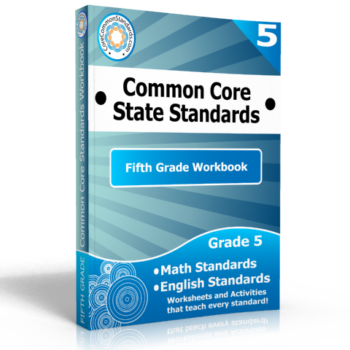 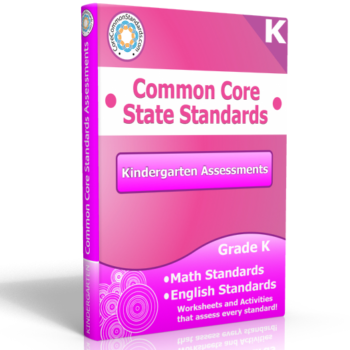 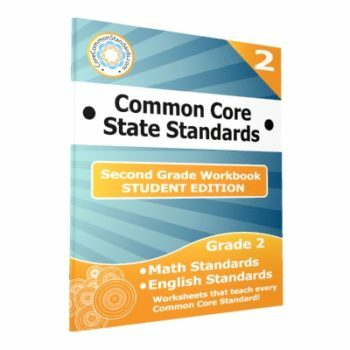 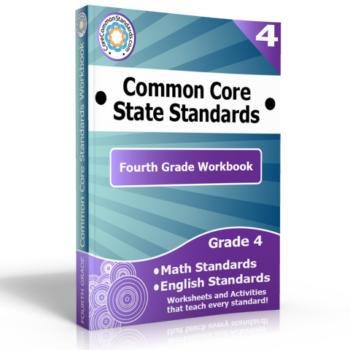 Worksheets, Activity Centers, and Posters that Teach every English and Math Standard. 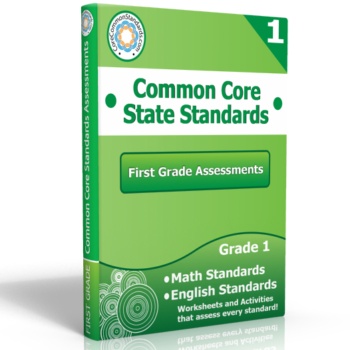 Test Practice for every English and Math Standard.